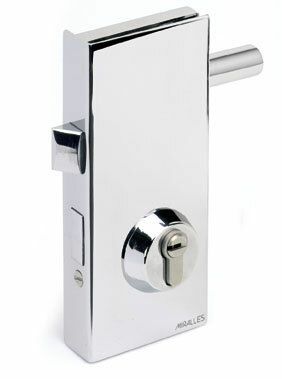 We choose to close an instalation in latch and bolt lock because we want to close with the maximum security. 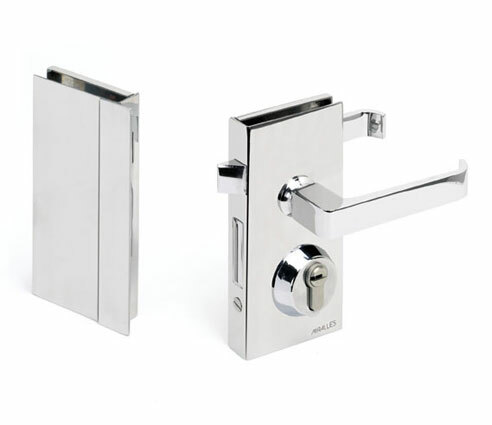 The mechanism of latch controls the access allowing the incorporation of electrical mechanisms. Latch lock and bolt lock for closing. Activated with both sides handles. It do not works with electrical mechanism..
Key points in MIRALLES CS7 cylinder of European profile. Adaptable to another cylinder of European profile. Plates size:130 X 70 mm. Latch and bolt lock for closing. With or without electrical opening mechanism. Key points in MIRALLES CS7 cylinder of European profile. Adaptable to another cylinder of European profile. Offices, stores and neighbours communities. It needs reference M-1 notch. Plates size: 190 X 80 mm. Latch and bolt lock for closing. With or without electrical opening mechanism. Its dimensions permit us a bigger size of the bolt contributing to a greater security. It permits us in case of emergency, to release the bolt activatining the handle. Its instalation in neighbours communities and public buildings is recommended. Key points in MIRALLES CS7 cylinder of European profile. Adaptable to another cylinder of European profile. 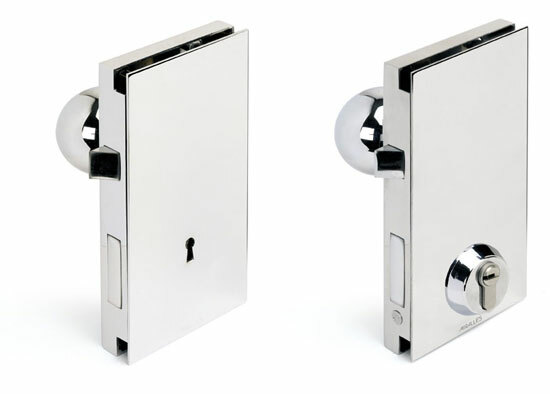 Optional standard key hole that contributes of a greater security of closing. Its needs reference S notch. Plates size: 210 x 100 mm.